Update 6/29: The Boardbooster company shut down to all of our disappointment….but!! There is another software called Tailwind which I wrote a tutorial for here: Setting up Pinterest Pin Automation with Tailwind. I’ve unlocked the secret to driving traffic from Pinterest! I’m now at 50,000 page views per month and climbing. After seeing no results for 3 months I’m so excited. There are three key elements that made this traffic explosion possible. I started creating pins using high-quality stock photos with lots of white space. I recommend SC Stockshop and Ivorymix to find beautiful, inexpensive stock photos. I then uploaded those photos to Canva and PicMonkey which are online photo editors. My typical pin is 1000 x 1500 but I sometimes experiment with longer pins as well. Share exchanges are when bloggers ask for shares on their latest post and in return, share other’s posts. These exchanges are common in Facebook groups. I recently took Michelle Schroeder-Gardner’s Making Sense of Affiliate Marketing Course which gave me access to the course Facebook group. 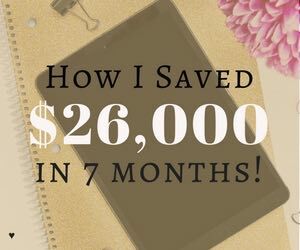 (In case you don’t know who she is, Michelle is a blogger that made nearly a million dollars on her blog last year – CRAZY!!). Some of the bigger name bloggers in the group shared my pins to their thousands of followers, driving traffic to my site. The course was also super helpful in learning how to monetize my site. I highly recommend checking it out – Making Sense of Affiliate Marketing. I had been putting off using a pin scheduler forever because it was intimidating. I had logged in to BoardBooster a few times and just couldn’t figure it out. 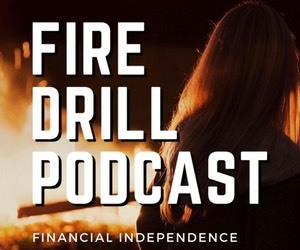 Eventually, I sat down and set it up – and I’m so grateful! BoardBooster has been the #1 reason why my traffic has increased to 50,000 page views per month. I originally wrote this post a few months ago when I was setting up BoardBooster for the first time. The tutorial below will take you step-by-step through the process of setting up BoardBooster. So I know Pinterest is SUPER important for increasing blog traffic. Without using a pin scheduler, I managed to bring 8,000 visitors to my site in the last two weeks from Pinterest. I just got BoardBooster though and I am COMPLETELY OVERWHELMED. I’m currently sitting at Starbucks hopped up on a cold brew iced coffee distracting myself writing this post. I’m going to set up pin scheduling for my Pinterest account right now, and take all of you with me. Placed pinnable images on at least 10 of your most popular blog posts (recommend 1000 x 1500 vertical images). Created a Pinterest business account. Created a “Best of [Your Blog Name]” board and pinned your best 10 posts to that board. Signed up for BoardBooster. 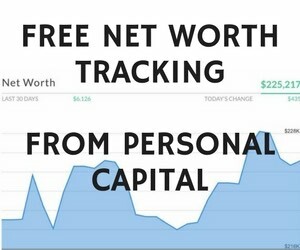 (The first 100 pins are free and you can get up to 1,000 pins a month for $10). If you haven’t done that yet, go do it. I’ll wait. Just bookmark this page so you can come back to it. Step 1 – Set up looping for your “Best of [Your Blog Name]” board. We’re doing this because neither you nor I feel like manually pinning our best content over and over again to this board. By the way if you’re asking: Why do I have to repin my content over and over again to this board? It’s because you want your content to show up in your followers’ feeds. People aren’t going to navigate over to your Pinterest page and click this board. They’re going to see your content magically show up in their feed everyday and repin it and/or click through to your site. K, so navigate to Pinning Tools in the top right of your screen and click Looping. Then click, the button configure looping. Now, you’re going to copy the setup in the picture below EXACTLY as I have it. Don’t freak out trying to understand all of these settings right now. It’s going to be okay. You’re not going to mess anything up and you can change all of this later if you wish. If you’re like me, you’ve been putting off setting this up forever and you just need to get started. PS – I was influenced by some top pinners when setting up this looping schedule so it’s not random. It’s researched. Yay! We’ve set up looping for your “Best of [Your Blog Name]” board! 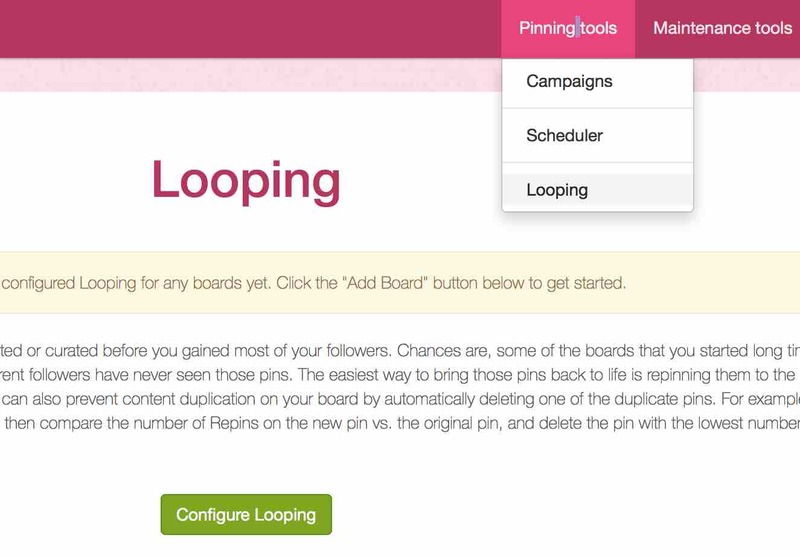 You can continue to add new pins to the board anytime you write a new post and they will be automatically looped. Step 2 – Create secret boards. Pinterest has this concept of “secret boards” which are boards that nobody else can see but you. Some people use secret boards to pin embarrassing pins that they wouldn’t want their friends to know about (like pinning to a wedding board before you’re even engaged). Bloggers use secret boards to minimize their work. You can setup BoardBooster to automatically pin from your secret boards to your “real” or visible boards slowly over time. This can save you tons of time since you can pin to your secret boards whenever you can and let Boardbooster do the work. This also prevents you from spamming your followers with all of your content at once. Let’s say that you have 10 boards on your Pinterest profile. Half of the boards are about saving money and the other half are about fitness. 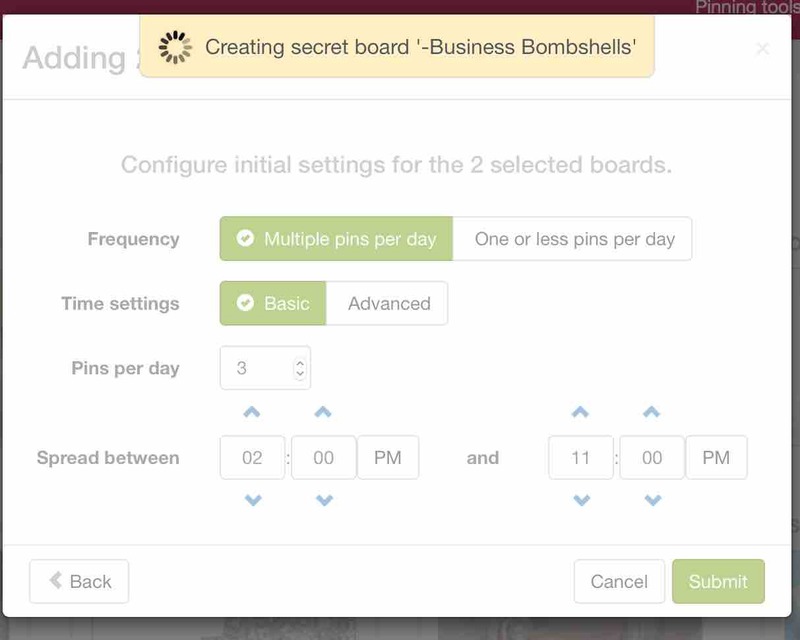 You only need to create two secret boards in BoardBooster, one for money pins and one for fitness pins. You can then stock up those two secret boards with pins for the month. Then setup BoardBooster to slowly pin those pins for you over time to the appropriate real boards. I created the picture below to illustrate the concept. You could create one secret board for every board you have but that would take forever and maintaining it would be a pain. Why not just create a few secret boards for each general topic you write about? MUCH EASIER. I’M IN. Navigate to your Pinterest profile page. Click the giant red plus button to Create board. Click the “Secret” setting to Yes. You can create as many secret boards as you’d like. Obviously, you want to go as general as you can with the secret boards to minimize how many boards you have to maintain but you don’t want to go too general that you’re pinning to boards that don’t really fit. 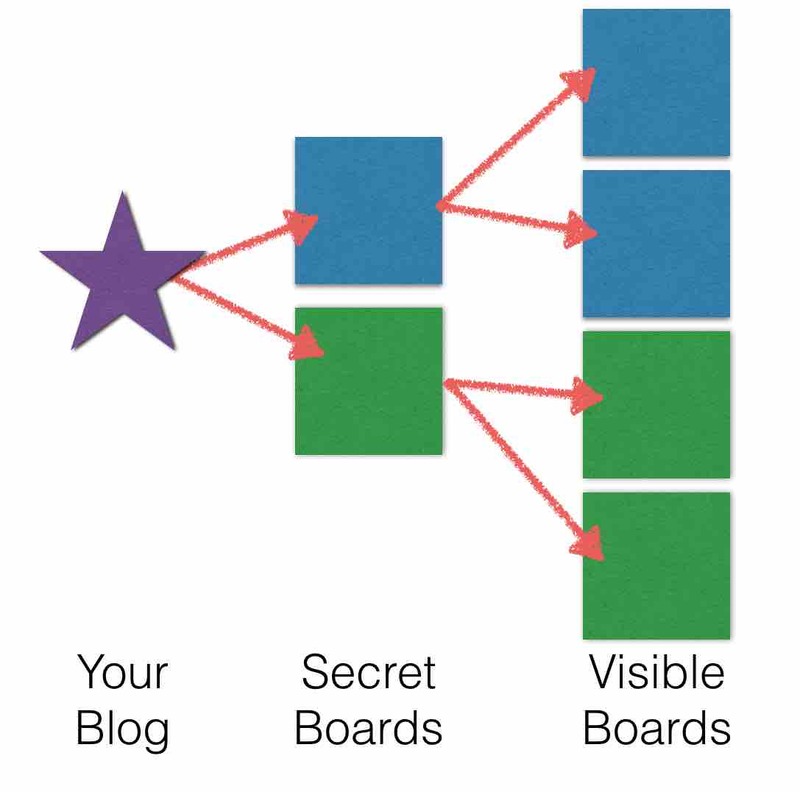 Later, you can fill up the secret boards with relevant content from your blog. Just a tip – I put “BB” in the name of every secret board I created so that I could easily tell which boards were my secret boards. 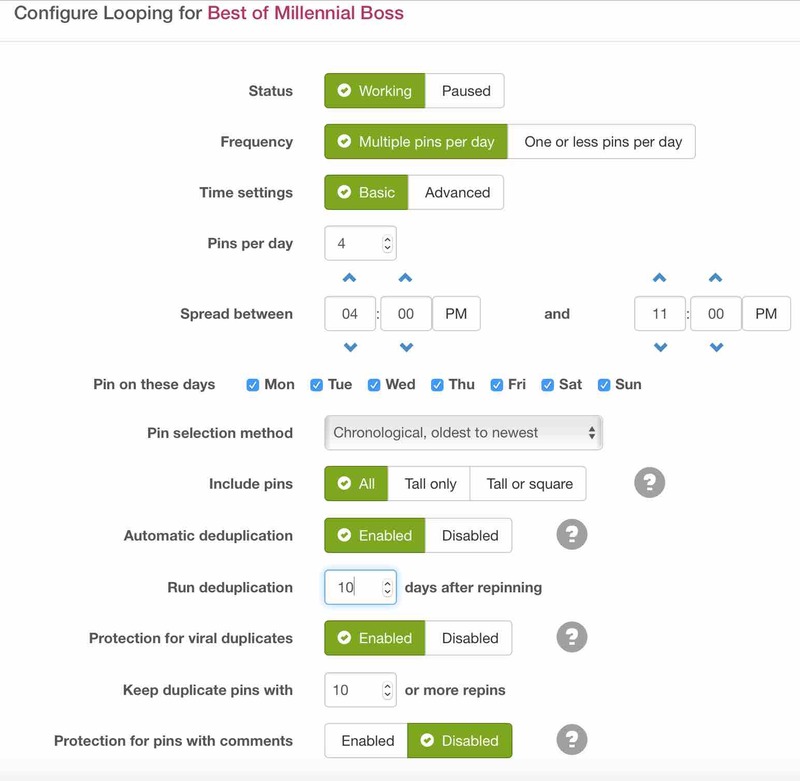 Step 3 – Set up pin scheduling for your content with Scheduler. First run the scheduler for each board. 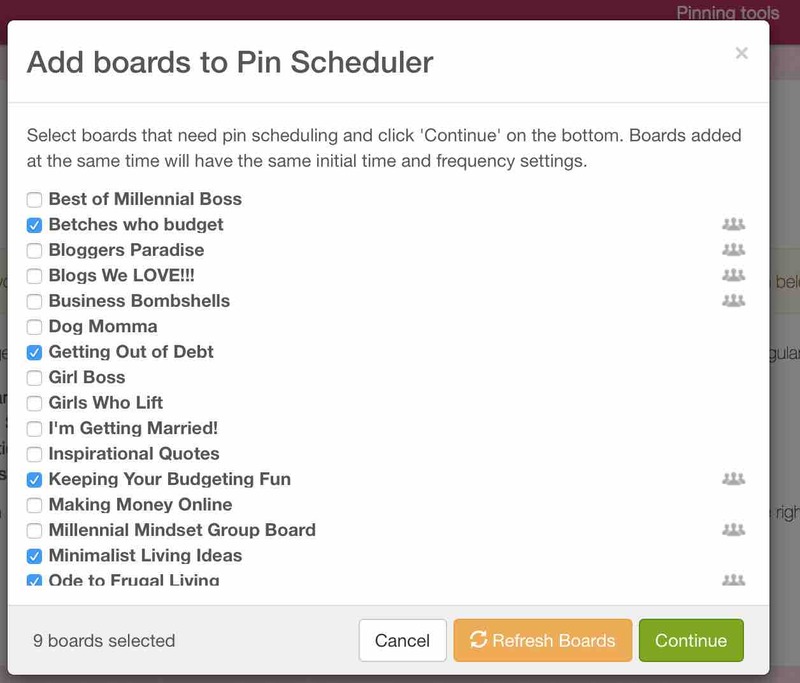 Click Pin Scheduler under Pinning tools in the top right menu of BoardBooster. 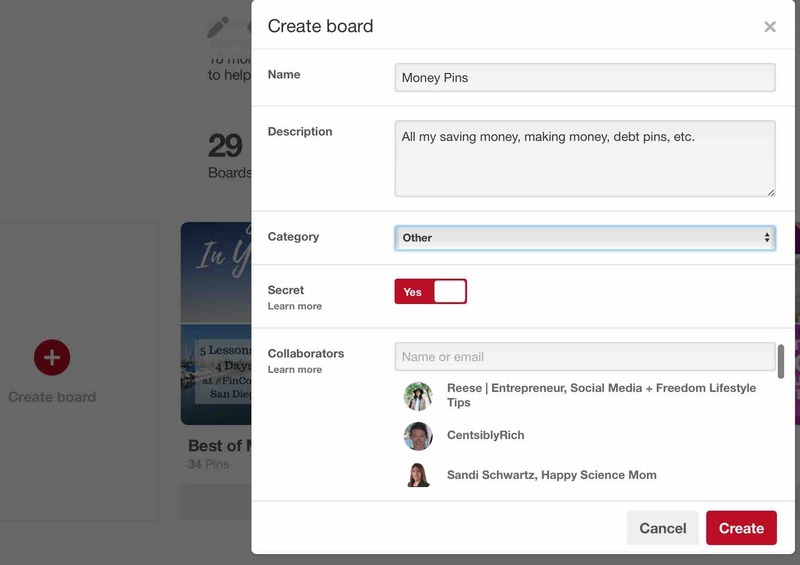 Select all of the boards that you want to add to pin scheduler. I’m choosing to schedule all of my money boards first. Note, I asked to be a collaborator on some group boards which is why I have so many boards. More to come on that later. BoardBooster created secret boards for every single one of the boards I checked. That would have been cool but remember, we’re going with a different approach where we create a few secret boards that source many visible boards to save time. I have to go back and delete the secret boards BoardBooster created for me later in Pinterest but no biggie. It’s easy to tell which ones those are because they start with a dash and the name of the board. And trust me, delete them later not right now. I tried to delete them as I went along and ended up having to re-load all of my posts in the scheduler. No fun. Next, configure the settings for each board to choose the right source board. Now I see my boards under Pinning tools > Scheduler. I clicked the first board and then clicked the pink gear for settings > Advanced Settings. I then set the board up as pictured. I’m doing 2-3 pins a day per board. For those of you who are part of group boards, it would be here that you would implement the group board rules. For example, I’m part of one board that only allows 3 pins per day. Make sure you check the rules of your group board (usually in the description on Pinterest) as you set this up. See below for an example. As you can see in the above image, you can get added to group boards by first following the group board and then emailing the group board organizer. You want to get on group boards so you can rapidly increase the number of people who see your pins. Okay, so I just went through and edited the settings for all of my scheduled boards so that they source from the right secret boards. Ugh. Luckily I only have to do this once. Now, I have scheduled around 50 pins to go out each day from the source boards to the various public boards. But – I have not yet loaded the source boards with my own content. Time to go into Pinterest and do so. Step 4 – Load the source boards with your own content from your “Best of [Your Blog Name]” board. 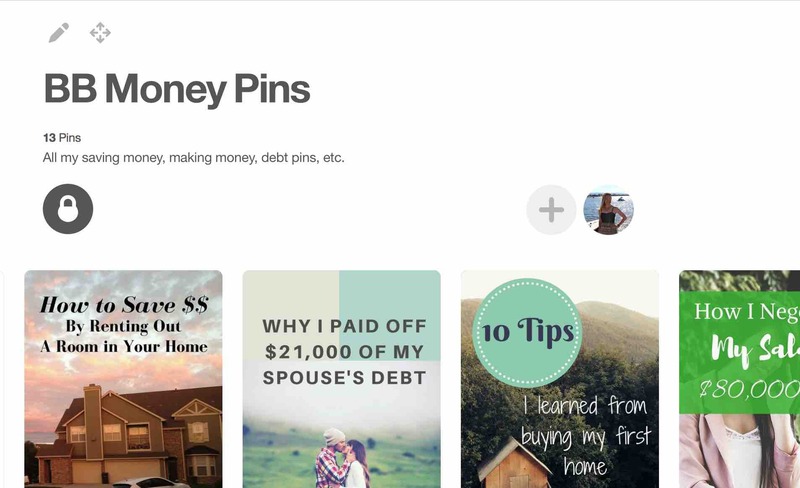 I’m now in Pinterest pinning all of my pins from my “Best of Millennial Boss” board to my secret boards. Some pins fit into multiple categories so I’m pinning them to more than one board. For example, I am pinning the post “How to Successfully Negotiate Your Salary” to the money board and the career board. In Step 3, I set up the automatic scheduling so once I load this content now, I’m good to go unless I want to edit the settings further. Next, check the secret source boards for duplicates. Now, I’m checking my source boards for duplicates, making sure I pinned the right pins to the right categories, etc. Step 5 – Load other people’s content. I’m using BoardBooster to schedule my own content. Check out the next post in the series detailing how I use Tailwind to schedule other people’s content. Have you joined our email list? Sign up at the bottom of the post to be notified of new content. Do you use pin scheduling? How has it increased your traffic? Thanks for sharing all these valuable tips. 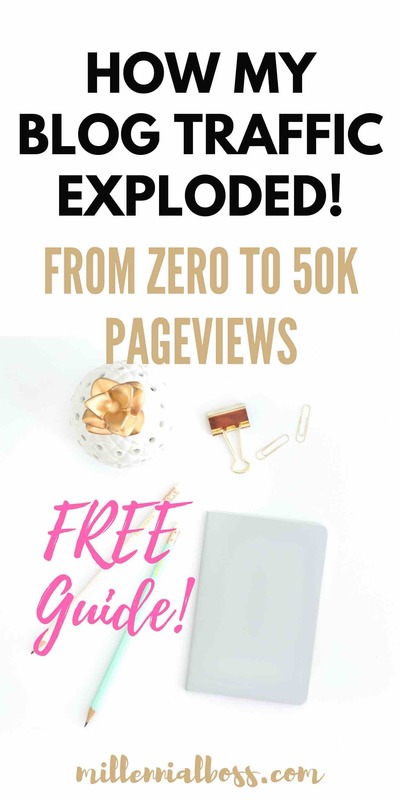 I definitely get traffic from Pinterest but it’s not much – have had a couple of spikes from other influential bloggers repinning, which led to more subscribers, but the traffic didn’t last. I was SO confused which is why I decided to screenshot as I went along. I couldn’t find any other posts that showed bloggers setting up BoardBooster and Tailwind from scratch. The Tailwind post was just published. 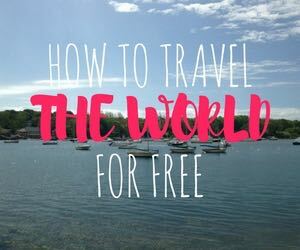 Check it out and let me know if it’s helpful! You did an awesome job explaining how to set up BoardBooster. I started with BoardBooster but recently switched to Tailwind as I found they have an easier layout for my business. Have you heard of them? Thanks! I actually set up Tailwind to schedule other people’s content. Glad to know it’s a great tool! I do have 1 question. Some group boards have rules like 2 pins a day, 2 re-pins for every 1 pin. Do you have boardbooster set this up too? I can’t find a way for the tool to do the re-pins for me? Is this going to be a manual re-pin into the secret board? 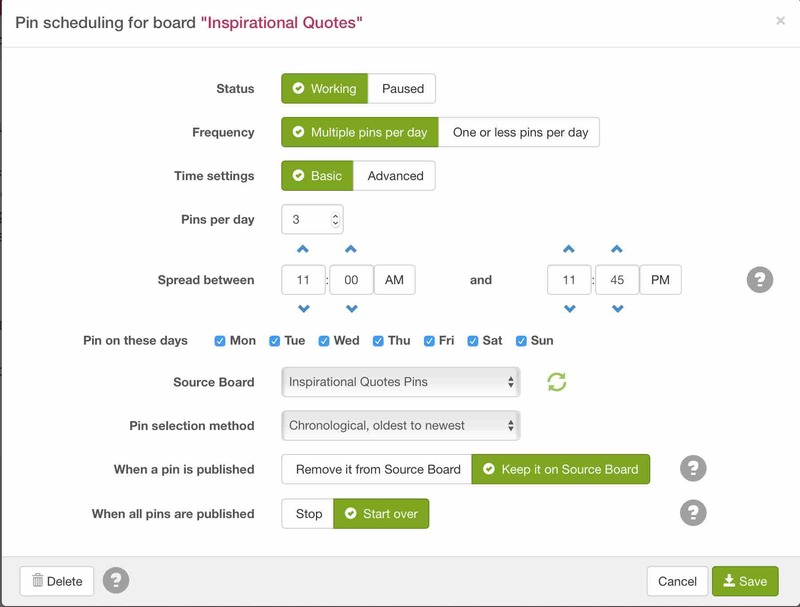 You could set the group board as a source board for one of your boards which would allow you to meet the repin rules. I try to avoid joining group boards with overly complicated rules (and I’ve actually eased up on the rules for my group boards as well). Love the guide by the way. Needed a refresher and this really helped – thank you!!! I am glad I came across this post as I immediately gave up on BB for lack of clarity. I was following your steps but then you lost me on “Okay, so I just went through and edited the settings for all of my scheduled boards so that they source from the right secret boards” and Step 4. Is one of your scheduled board the one titled Inspirational Quotes? And what is it’s corresponding secret board? This is so confusing. I feel like tailwind might almost be clearer in implementation. So you can’t see any of my secret boards. Only I can see them. Inspirational quotes is actually my board and I use tailwind to fill it up with other people’s quotes. I have set up group boards to use boardbooster and I fill them up with my posts sourced from secret boards containing only my posts. Sorry one more quick question. So if I have a secret board that BB created called ” -mom stuff ” everything I put in there will be posted to the public mom stuff board right? I was a bit confused as to why you have your secret boards, plus the ones BB created, then back to deleting the BB created ones. Sorry to be annoying, maybe I need to do a try and fail 🙂 Will let you know how it goes, I am sure I will figure it out. Brain freeze from the freezing cold here in Austria. No worries at all! Boardbooster creates -mom stuff by default. I could have used all of those default boards but I didn’t want to have to maintain so many source boards (bc its a 1:1 secret board to real board by default) so I deleted the default ones. If you think about it, if you have 15+ boards, it would be a real pain to have to keep them updated with content, etc. You could totally do that, it would just be a pain). I then created four source boards with various themes such as money, career, etc. (Now I only have to worry about pinning content to those 4 boards). Then I changed the settings so that each real board only sources from one of those four secret. Thank you for sharing this post. I’m hoping you can help me with something I’m confused about. How do you schedule 50 pins a day of your own content? If you pin 3 different pins every day wouldn’t you eventually run out of pins. Do you post several times a week and make multiple pins per post. You can repin over and over again with Boardbooster. There is an option to *not* delete the pins from the source board so it just pins the same ones over and over again. Hi there! Just wanted to say thank you SO much for this post. I was able to set up on BoardBooster within an hour, and it was so easy thanks to this post. Moving on to your post about Tailwind now. I was right with you up until the part where you set up scheduler. I love the diagram you made of the 2 major source boards, but how are those connected to scheduler? How do you make it so they go from your 2 example source boards to the 4 you had in your diagram? You add the boards to your scheduler in boardbooster and then edit them to select a different source board (because it creates a source board for you so you have to change it). This is by far the clearest post I’ve read about how to use BoardBooster properly. Other posts had me giving up because it was so darn confusing. Thank you so much for this! I’m glad it was helpful. Boardbooster and Tailwind UI freaked me out at first but it’s not so bad once you get going. Alright girl, I just implemented it! It took me two days due to the fact that I would read half of it then jump to the next then have to go back to fix what I messed up of the detail I didn’t pay attention to (i.e. changing the source board *yikes*, lol). Here’s to hoping it works for me too! LOVE your post, so informative! I have to admit, I was signed up to BoardBooster and never really made an effort to understand the settings. 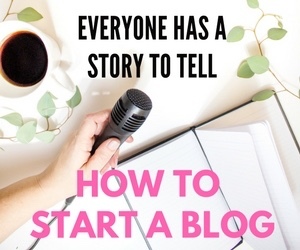 A week ago I decided to look into it to boost my blog traffic. Within a few days my monthly views went up from under 6k to 185.4k!! I wanted to ask your opinion: what is the difference between a ‘best of board’ and a campaign? If I only have one campaign and its pretty much the same pins as there are in my ‘Best of board’. Best of board is basically all of your pins. Best of is just a term to make it sound cooler ha. Campaign is something you set up in Boardbooster. Only put high quality popular pins in your campaign. Thanks for posting this! I didn’t think about having a few source boards. I’m going to try out your strategy and see what comes of it. You’re welcome! Although I can’t take credit for this strategy. This is such a great tutorial, thanks so much for putting this together! I just had one question regarding boardbooster and how far apart to space out new posts. Most tutorials I’ve seen seem to indicate the 5-30 pins per day rule but that number seems to include pins from other bloggers. You’re the first person who has given an actual number to the actual pins from your new blog post (thanks again for that!). The question is how do you space out your pins for a single post? Over a week? A month? A week sounds reasonable but I’m somewhat wary of having the same new pin pop up 4-5 times per day especially as a starting blogger (less than 50 recipes) but maybe I’m being paranoid. Have you noticed any issues with this when spacing out the same post over multiple days for instance? (Again speaking only to brand new posts!) Thanks!! I wouldn’t pin the same pin to your own boards multiple times per day. Group boards though, are fine. I definitely pin the same pin out to a bunch of them in one day. Every other day is probably fine for new pins. I followed each and every step in this tutorial, I’m excited to see what happens next. Will share the result after some days. Does anyone know the reason behind deleting the Secret Boards that Board Booster creates on its’ own for you? The one with the (-) dash in front of it? If you do please let me know! Thanks. I delete them because it’s annoying to have a list of 30 secret boards I’m never going to use in my board list. No other reason. hi, MB. Thanks for your informative tutorial. I just new to boardbooster, ur tutorial helps me alot. But I’m little bit confused with the step no. 5 – load others people’s content. Does it mean I need to pin others ppl pin to my source board? You pin other people’s content to your personal boards. Headsup – The term “source board” is reserved for the secret boards that only you can see. Hi and thanks for this article…it was just what I needed! I’m working on setting up looping. I’m currently in Europe, so I’m adjusting for the time difference and ran into a problem. I had to change it to 10 pm – 5 am and it gives me a message saying my ending time has to be later than beginning time, yet I don’t see a field to change it to the next day. Any ideas? Using it for months now and I am truly amazed at how my ratings have gone up, my followers have increased, my pin boards look amazing. And everything is just available through my mobile phone too thereby letting me keep a check whenever I need. I transfer days between my multiple accounts as per my convenience and needs.